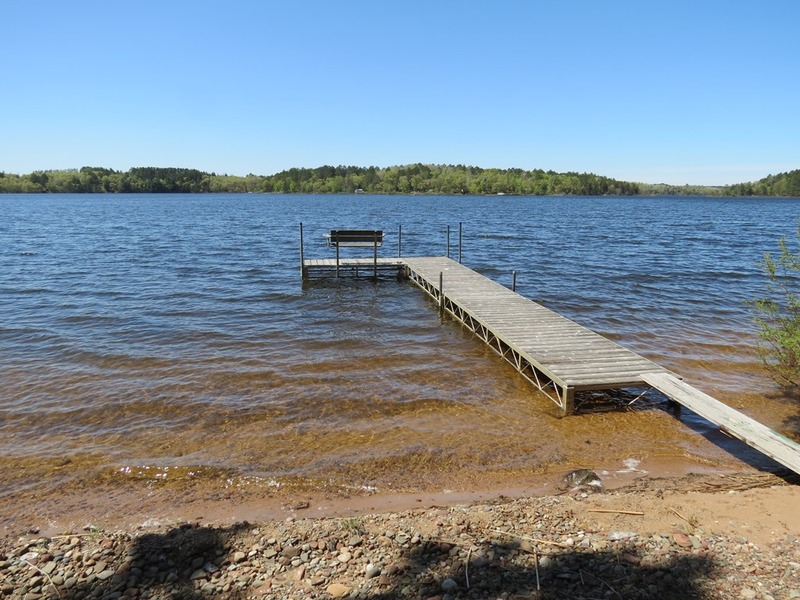 gilmore lake real estate | Lakewoods Real Estate - New website under construction - coming Spring 2019! 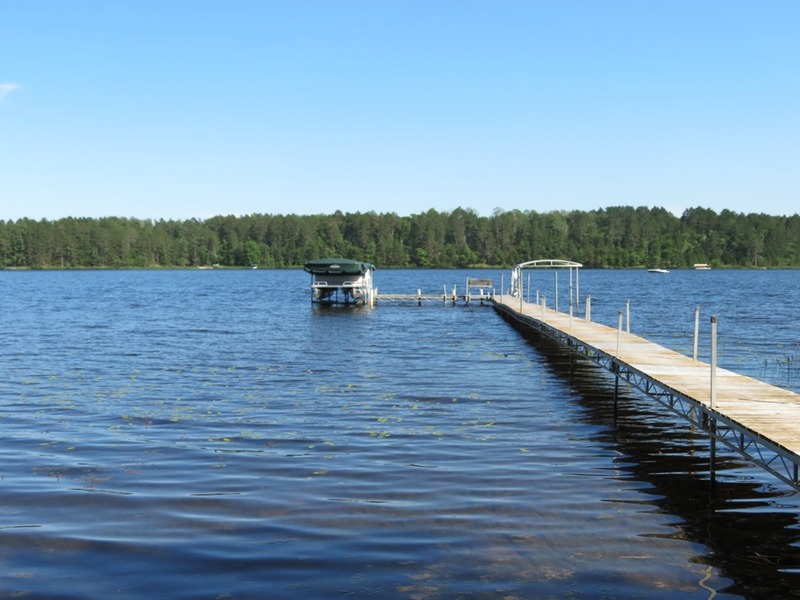 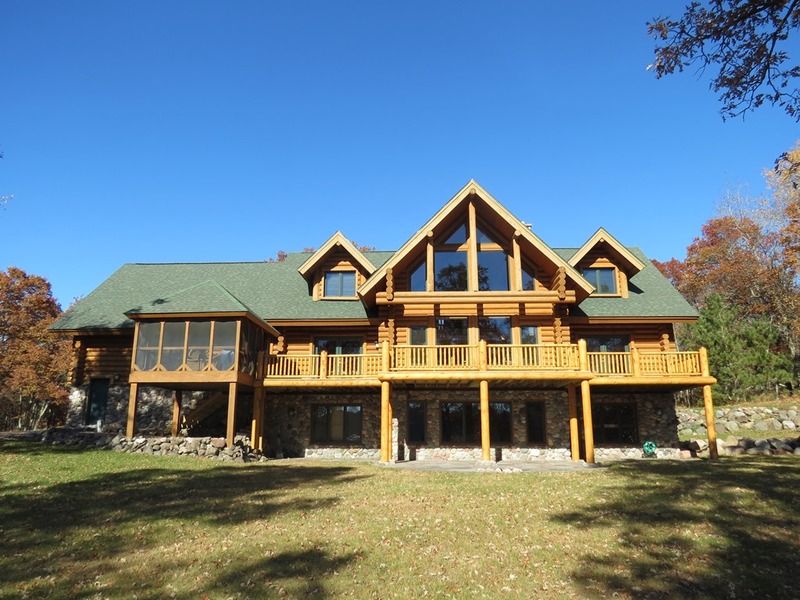 Beautiful private setting on one of the area’s top lakes! 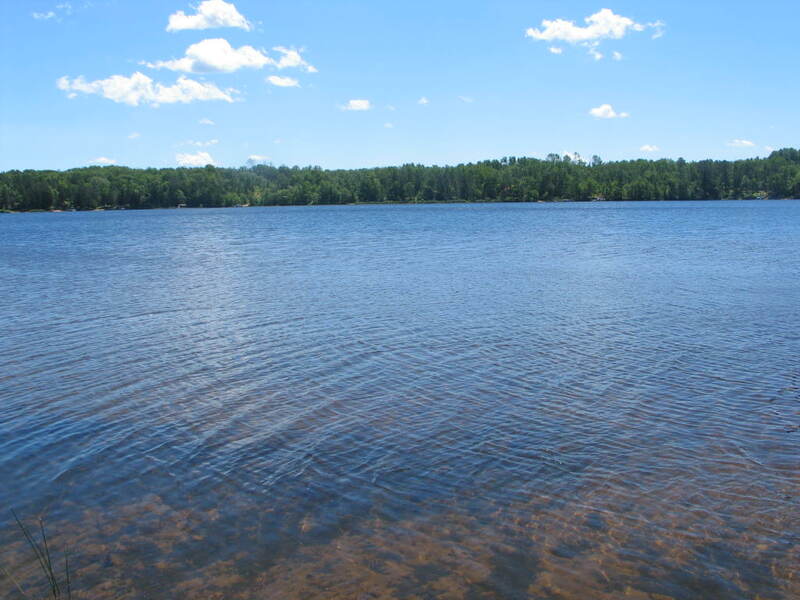 Huge wooded waterfront parcel with excellent frontage, great views, and nice boathouse at the shore. 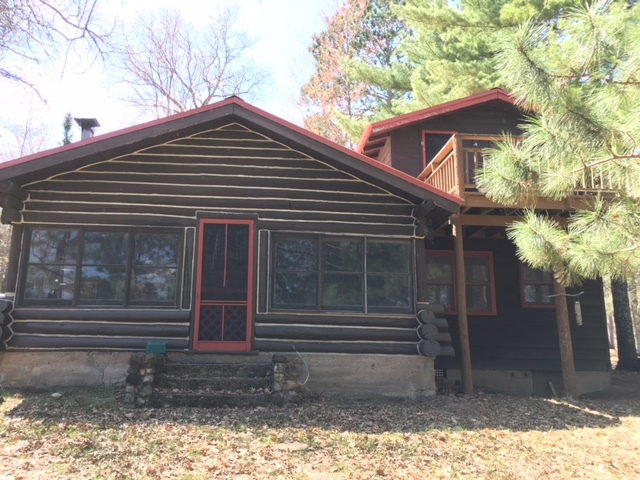 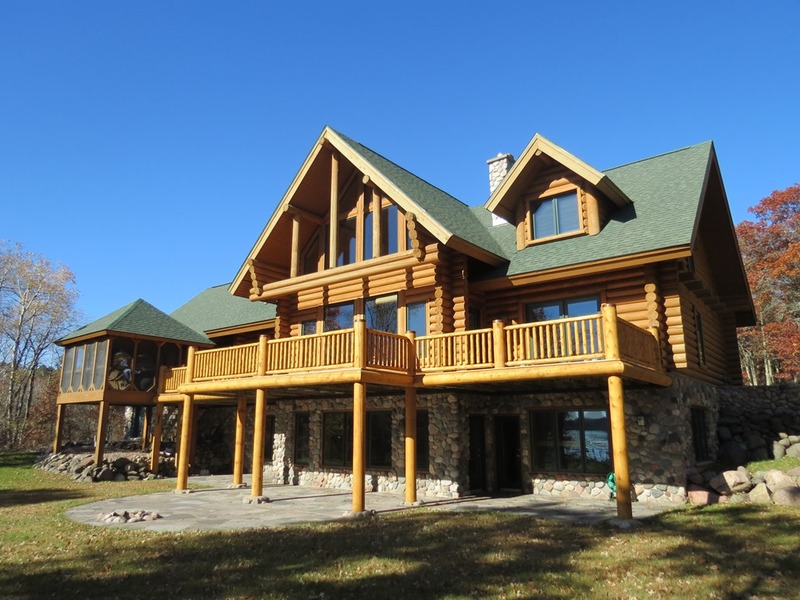 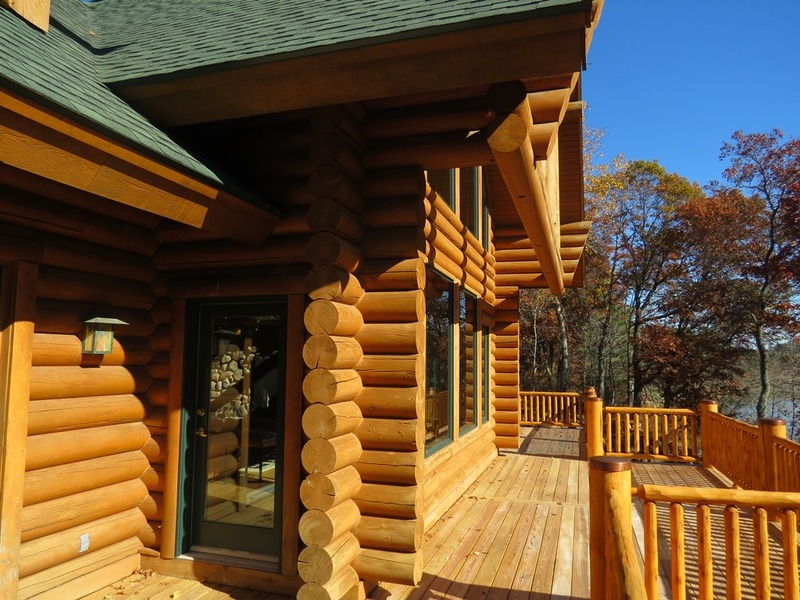 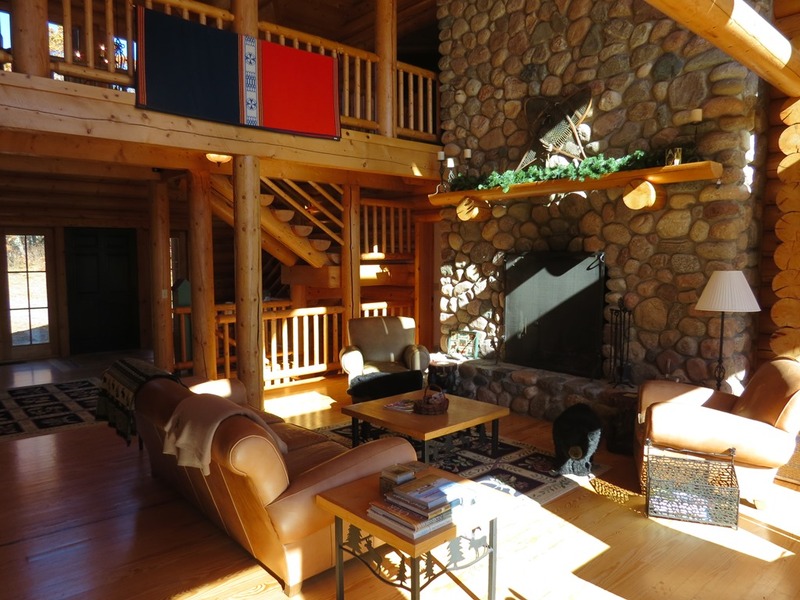 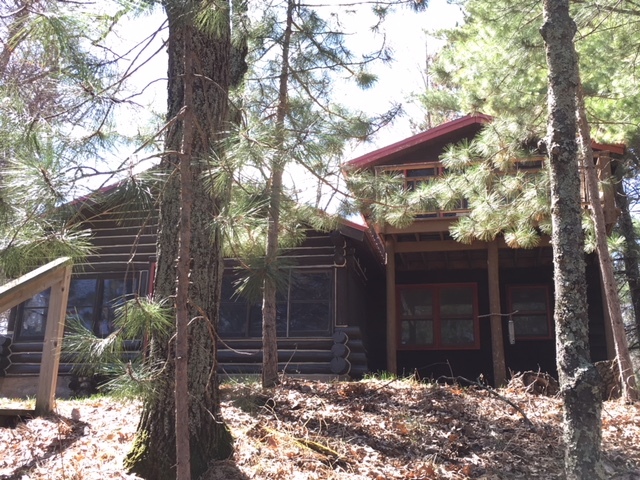 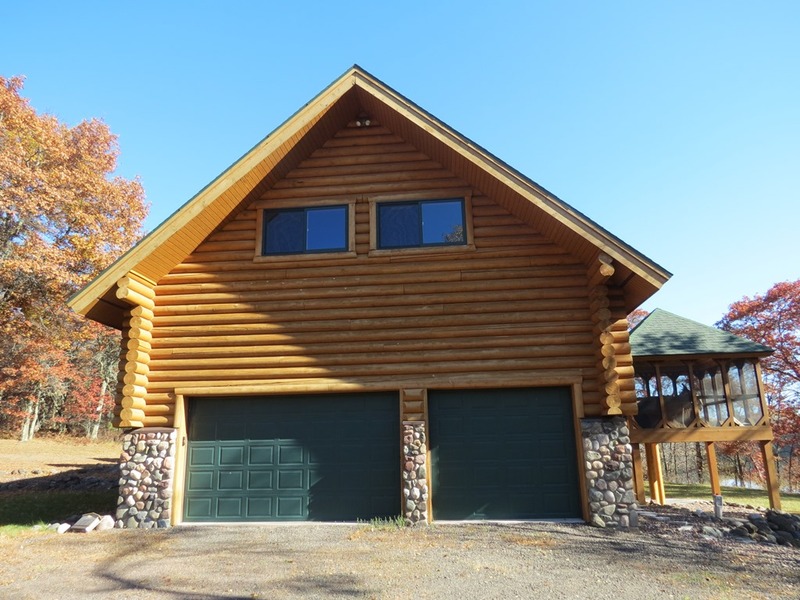 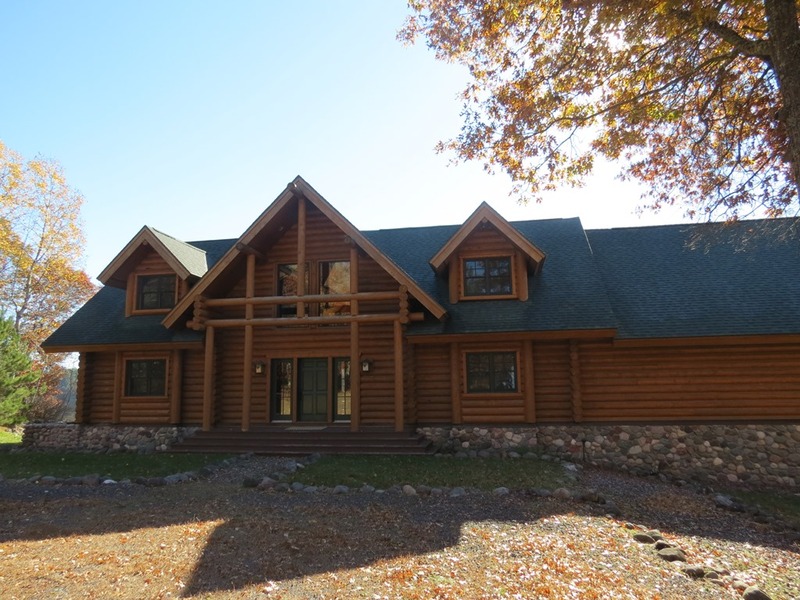 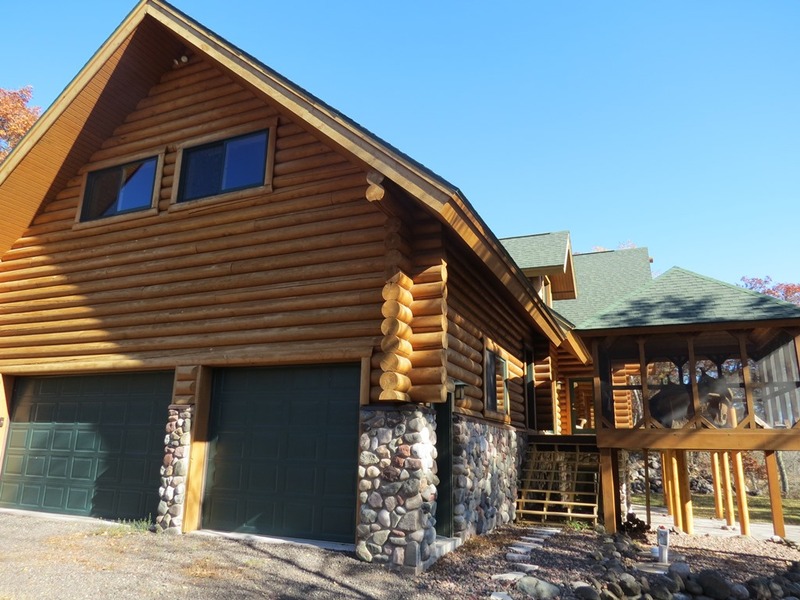 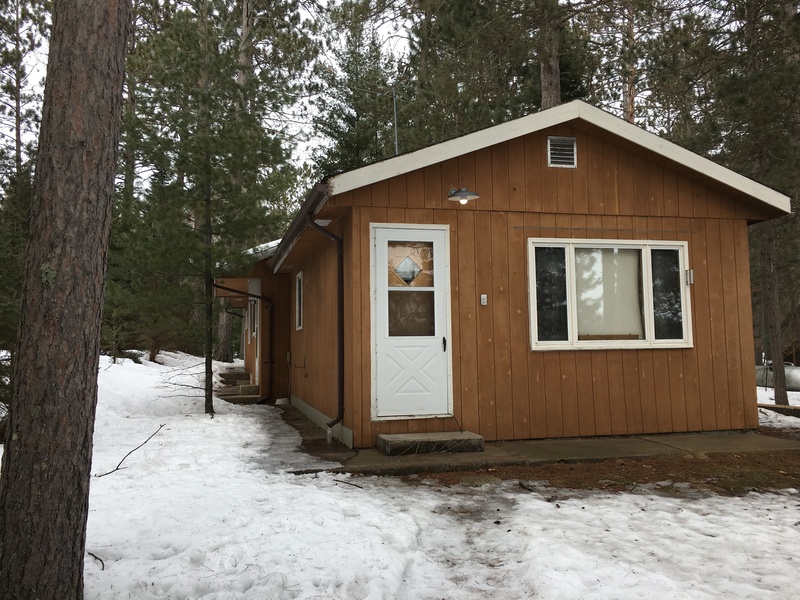 This 4 season home/cabin features 3 bedrooms, 2 baths, and a walkout basement. 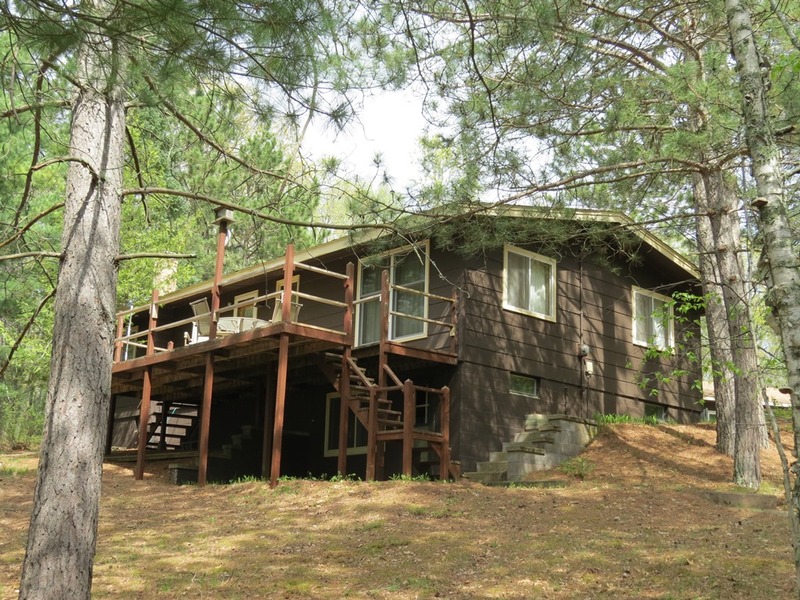 Large sundeck, 2 detached garages, and an open vaulted living/dining/kitchen. 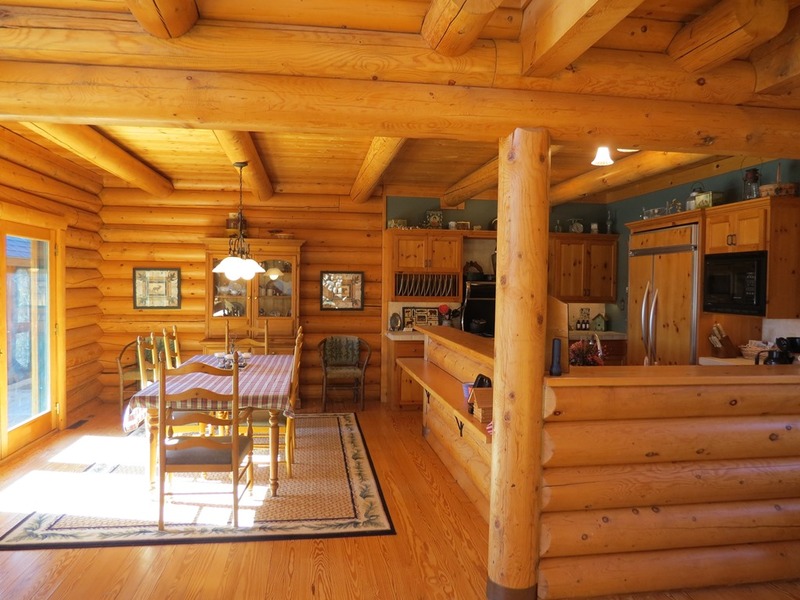 A wonderful mix of trees surround this cabin which make this setting a truly rare find!